1. Start with an empty sink. When you start with an empty sink you can rinse and load messy utensils and dishes immediately after using them instead of leaving them to sit piling up in the sink and becoming tougher to wash by the hour. Don’t let the dishes become one huge daunting task at the end of every meal. Rise, dry, pack away between stirs or while you are waiting for the oven to heat up. 3. Set aside one hour a month for maintenance. Tea-stained mugs, rusty pots, blunt knives – set aside one hour each month to address these issues before the a few small issues amount to a full day of work. 4. When it comes to food, keep it simple. To avoid overflowing cupboards, food going off in the fridge and cluttered counters, buy only what you need. To avoid the temptation of the grocery stores huge selections, rather try Port2Port fine wine online store and UCOOK who deliver only the freshest organic ingredients needed for their incredible recipes, so you can enjoy making your own restaurant quality food at home. 5. Get the right cleaning equipment and detergents, and keep them close. Prepare for the chores you regularly do, and the odd jobs you might need to get around to doing soon. Having the best tools for the job nearby makes cleaning easier, quicker and thwarts procrastination. 6. Keep your counter tops clear and clean. Messy or cluttered counter tops can make a kitchen feel untidy and small and appealing to cook on, whereas clear counter tops with room to work that are ready for your next challenge are inviting and inspiring. 7. Make sure your bins and recycling containers are big enough. Do you have an overflow area for your recycling? Do you end up with a few bags of rubbish piling up? Get bigger bins and more bins and make sure they have a home, well out of the way. 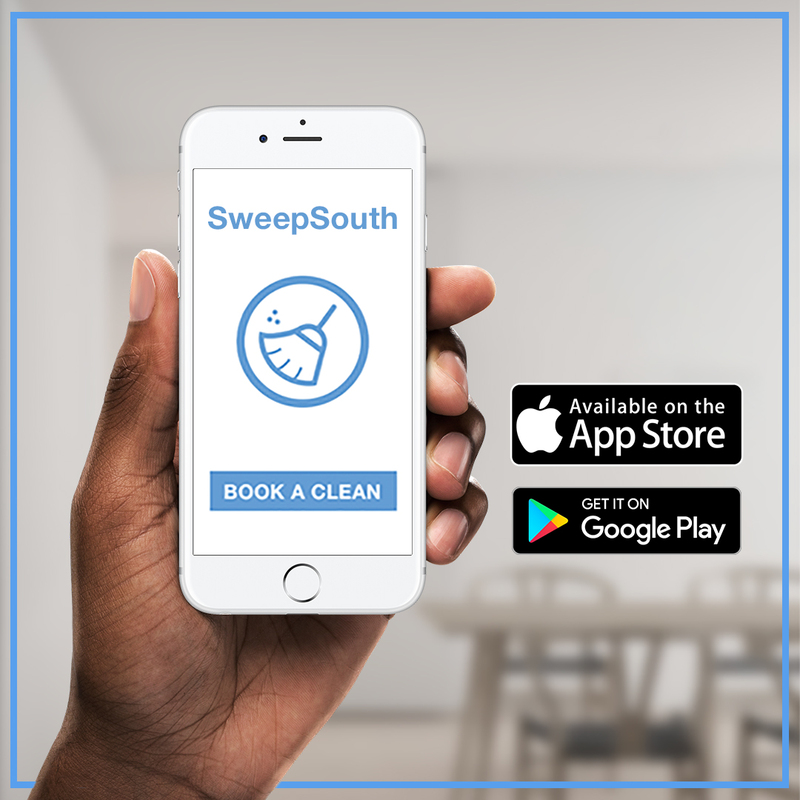 Book a SweepSouth home clean and never worry about your kitchen clean up again!